Where on the south coast of England will you find a replica of the Sistine Chapel ceiling, a memorial to pigeons, and some unique boat porches? Worthing of course, a town that has developed from a mackerel fishing hamlet, to an elegant Georgian resort, and from market gardening through to a thriving town that is still a favourite nostalgic holiday destination today. 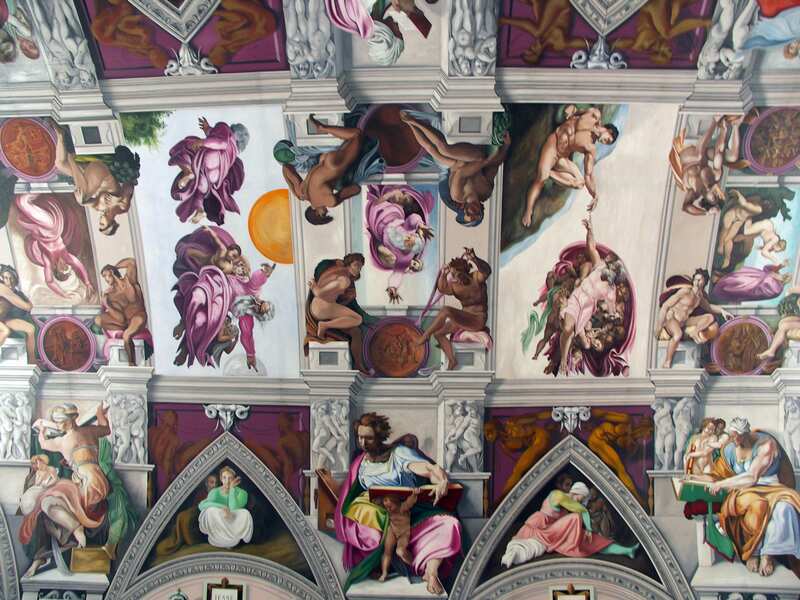 There are only two Sistine chapel ceilings in the world. One we have all heard of, painted in the 16th century by Michelangelo Buonarroti, and situated in the Vatican City. 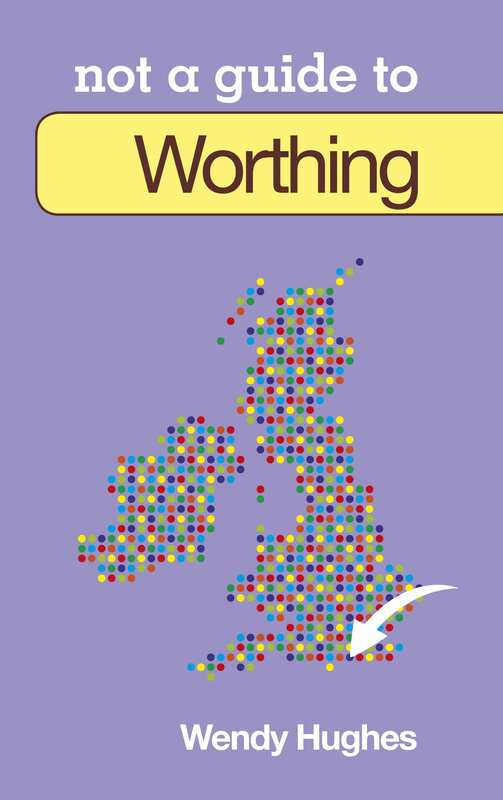 The second is at The English Martyrs Church, on the Goring Road, Worthing. It is an impressive reproduction of the famous ceiling in Rome, two-thirds the size of the original with brilliant colours that bring the images alive to match the newly cleaned ceiling in Rome. It all began in 1987 after a parish pilgrimage trip to Rome to attend the Beatification of 85 English Martyrs, and is the brain child of Gary Bevans, a sign-writer, parishioner and Deacon of the church, a natural artist with no formal training. 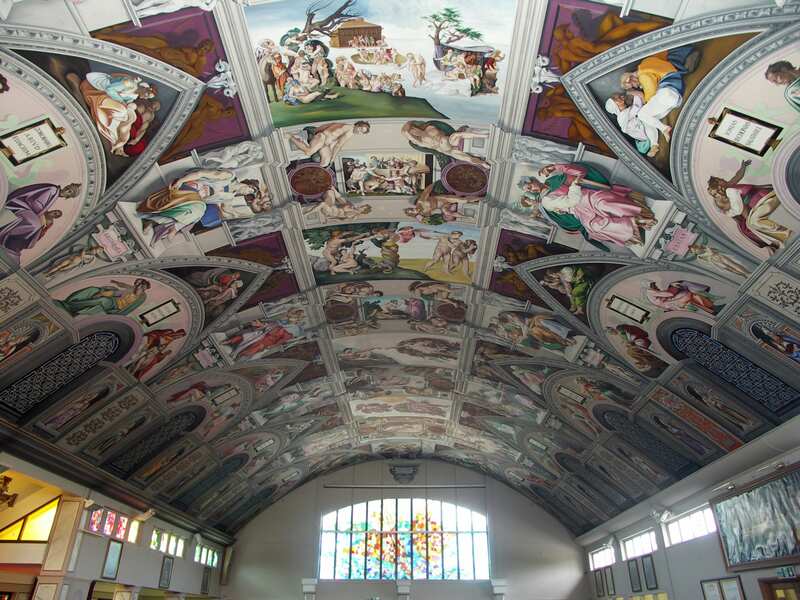 The artist noted that the Sistine chapel ceiling was practically the same shape and size as the ceiling of his parish church, and discussed the idea of bringing the ‘Sistine ceiling’ to his home town at Worthing. His request was accepted. The ceiling is 2/3rds the scale of the original, truly a labour of love solely funded on donations from firms including ICI, a local solicitor and visitors. Gary began the work in his free time as a gift to the church. It took him over five years to complete the reproduction, and is the only known replica outside Rome. It was completed in 1993. After the Mass of Thanksgiving, attended by many local dignitaries, including the Duke of Norfolk and Countess of Arundel, Gary was presented by the Bishop with the papal cross ‘Pro Ecclesia et Pontifice.’ Thirteen national and international TV companies have filmed the ceiling, including CBS, ABC, BBC, ITV, Australian, New Zealand broadcasters, the most recent being Nippon Television International. Several magazines, including ‘Time’ have covered it. Thanks to the generosity of local volunteer parishioners, the church is open to view the ceiling on Saturday and Sunday following Mass, for up to one hour, and on Tuesday to Friday from 10am to 4pm. It is closed all day Monday. Another unique Worthing feature sits in the formal gardens at Beach House Park. 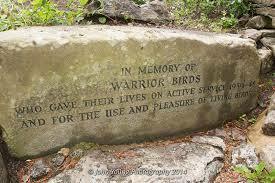 This is the War memorial to homing pigeons that did the dangerous work of carrying vital military messages. Thirty-two of these pigeons went on to be awarded the Dickin Medal, recognised as the animal’s equivalent to the Victoria Cross, and named after the founder of the PDSA Maria Dickin. 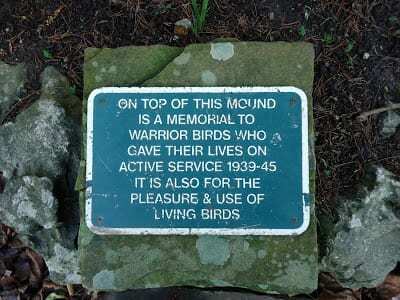 It is believed to be the only memorial to Warrior Birds in Britain, and is the creation of local actress and playwright Nancy Price who with members of the People’s Theatre in London commissioned the memorial, designed by local sculptor Leslie Sharp, who started work on the memorial in 1949. It was unveiled on the 27th July 1951 by the Duke and Duchess of Hamilton. 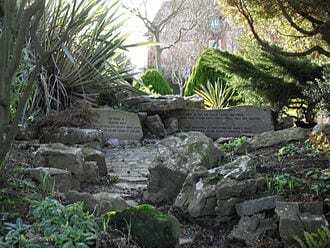 It consists of a circular mound, planted with shrubs, and a rockery with streams and pools of water, two boulders with carved wording and once had two stone pigeons. The pigeon sculptures were sadly stolen and a fence has been erected around the mound to prevent further vandalism. The wording, carved on two boulders reads: in memory of warrior birds who gave their lives on active service 1939–45 and for the use and pleasure of living birds; and a bird of the air shall carry the voice and that which hath wings shall tell the matter. this memorial is presented by nancy price and members of the people’s theatre, London. The line A bird of the air shall carry the voice and that which hath wings shall tell the matter is a quote from the Book of Ecclesiastes in the Old Testament (Ecc 10:20). A metal panel next to the entrance gate repeats most of the details from the first stones. The stones for the memorial were quarried in the Forest of Dean, and were refurbished and repainted in 1999 and the memorial is now maintained by Worthing Borough Council. Boat porches, is an architectural feature only seen in Worthing and is derived from the days when fishermen used their upturned boat as shelters to protect their doorways in bad weather. 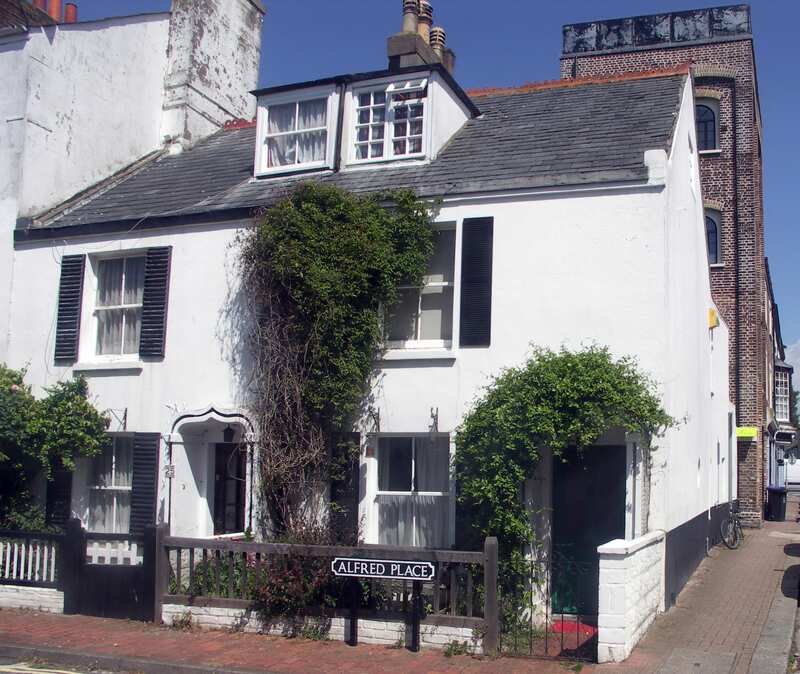 Some of the houses date from c1817-1820, and use the stuccoed porch, which consists of wall plaster and used for classical mouldings with a decorative double curve as the roof. This is to resemble the bottom of the boat and may have been built by the local fishermen themselves using their boats as the basis for the design. 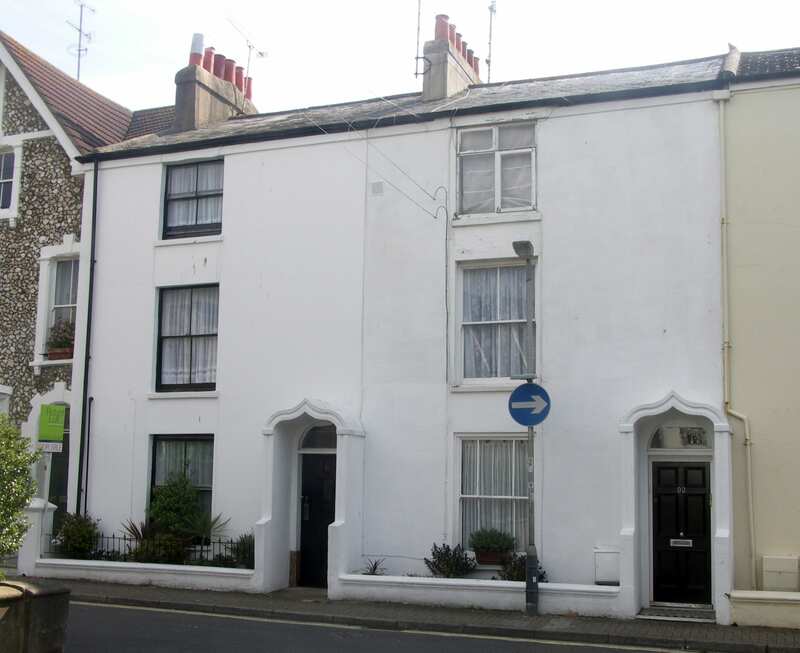 There are some very fine examples to be seen in Albert Place, Portand Road and Warwick Place. There’s so much in our Country – and in the world – that we have no idea exists! I meet my old friend in Worthing once a year, so I’m definitely going to find this church & see the ceiling!